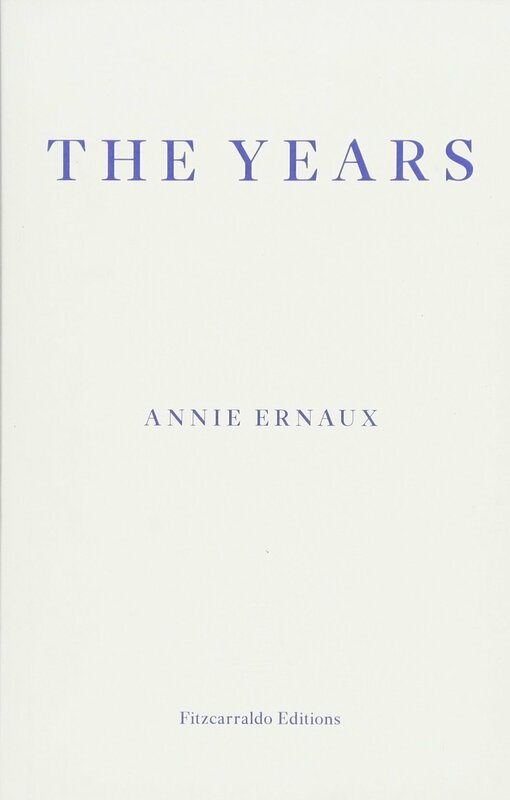 Slightly unconventionally, we are reading Annie Ernaux’s memoir The Years for April’s translated fiction reading group. 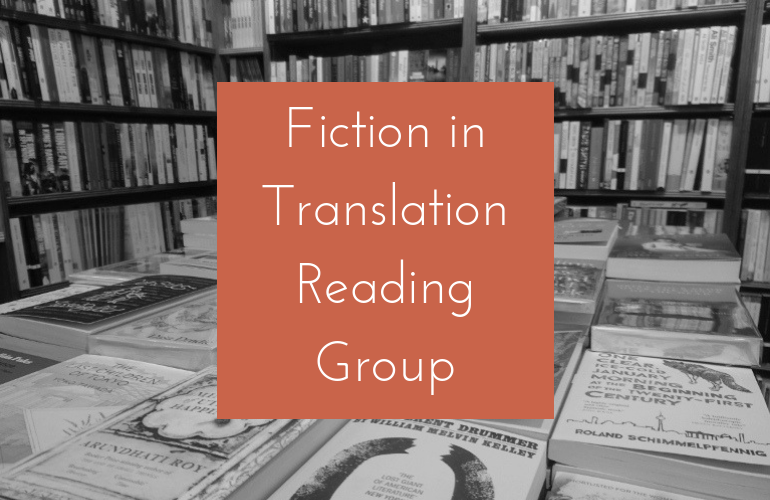 The book was recently included on the Man Booker International long list, and does, in many ways, qualify as a non-fiction novel, in the vein of Family Lexicon by Natalia Ginzburg. The book spans the timeframe from the author’s birth in 1940 up to 2006, and moves from her working-class upbringing in Normandy to her years teaching French literature in a lycée, living in the Parisian suburb of Cergy, raising two sons and eventually divorcing. Our reading groups last for roughly an hour, and consists of a relaxed chat with tea/coffee/wine and nibbles. The chat focuses on the set book to begin with, but often amiably strays to include thoughts on other related books.